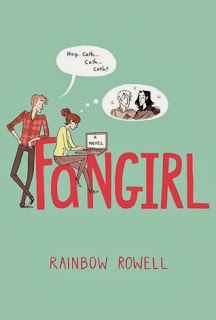 I have just finished Rainbow Rowell's Fangirl, and yes, it is as perfect and wonderful as everyone has been saying it is! 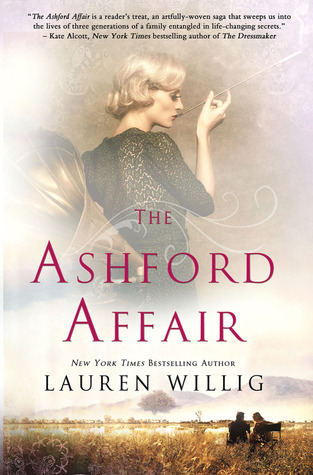 This is the second book I've read by Rowell, my first being her debut novel (and her only novel that has been marketed as specifically an 'adult' novel) Attachments. I loved Attachments so much; I want to be bff with Attachments and call it up on the phone just to say hi and see how her day has been. If you want to read something smart, funny, and wonderfully romantic (Lincoln O'Neill is very literary crush-worthy), then you must read Attachments. I haven't yet picked up Eleanor and Park, which has been taking the YA book world by storm and I'm sure I'm going to shake myself upon reading and ask "Why has it taken me so long to read this?!" So, Fangirl. Well it's just perfect really. This book gets everything right; be it falling in love for the first time, becoming your own person, college...the list goes on and on. One of my favourite things about this book is how Rowell perfectly captures what it is like to really be in love with a book and its story. I have fell in love with so many wonderful stories and their characters over the years and Fangirl perfectly expresses how it feels to feel this way. Cath and her love of all things Simon Snow reminds me of myself and how I have fallen under the spell of different characters, worlds, and stories over the years. When you fall in love with a book, you fall hard and forever. Some books that I read last month I can barely remember what happened in them; books I read ten years ago and loved I could quote you entire paragraphs of them. 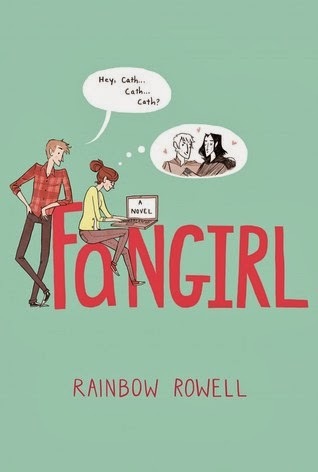 Fangirl has made me, well, even more of fangirl of Rowell's writing (and now I REALLY need to go pick up Eleanor and Park!) and is a story I'm going to be sharing (and possibly forcing into the hands of unsuspecting book shoppers) with friends. I eagerly await whatever Rainbow Rowell will next bestow upon us.